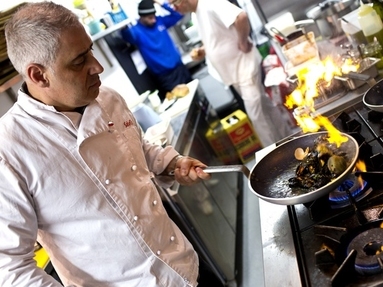 The Live Cookery Theatre will showcase a host of Italian chefs and masterclasses from Manchester to Italy and beyond. 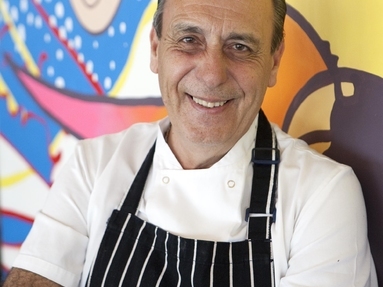 Italian chef, TV star and award-winning author Gennaro Contaldo will star at this year’s Festival. Italian cookery icon Gennaro will be performing a live cookery demo, Q and A and book signing at the Festa on Saturday 27th July at 3.00pm in the Festa Pavilion. The event will be free to attend. 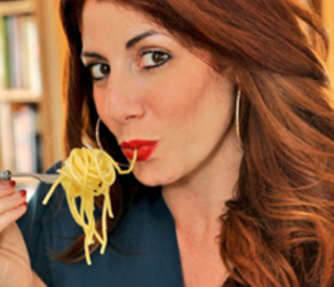 Join Carmella Hayes of Carmela's kitchen for a hands on workshop making some beautiful pasta, as only she does! Maurizio, of authentic Neapolitan restaurant Salvi’s (founders of the Festival) will be showing of his Italian heritage.